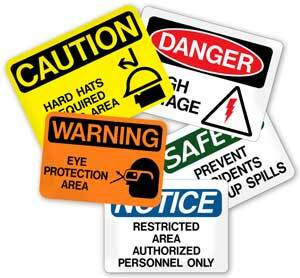 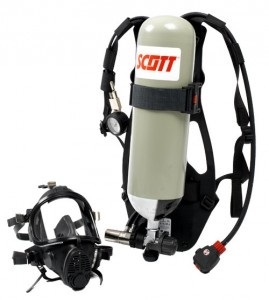 Renowned as the world's leading Constant flow escape set ( also known as EEBD), the Scott Safety ELSA (Emergency Life Support Apparatus) is designed for rapid escape from hazardous industrial and marine environments. 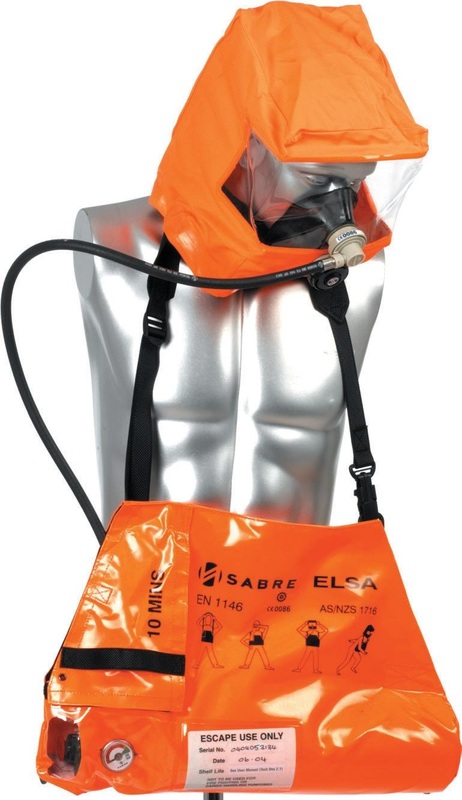 Hood design enables it to be worn by those with beards or glasses. 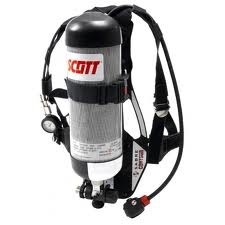 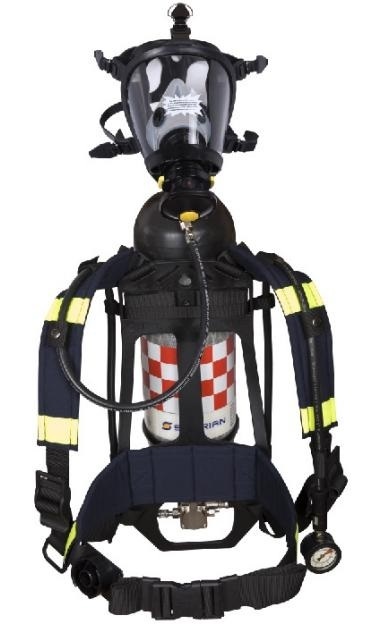 The Flite is a positive pressure airline breathing apparatus with the option of a 10, 13 or 15-minute compressed air cylinder supply for escape from the most hazardous environments. 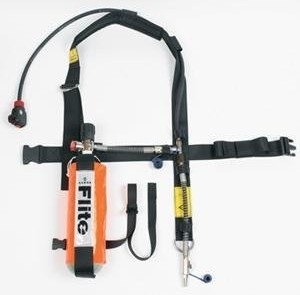 Ideal for working in confined spaces the Flite's robust design has been proven in some of the most arduous working environments including offshore oil and gas production.